The best and bravest faeries fell in the war against the Sluagh, and now the Council is packed with idiots and cowards. Domnall is old, aching, and as cranky as they come, but as much as he'd like to retire, he's the best scout the Sithein court has left. 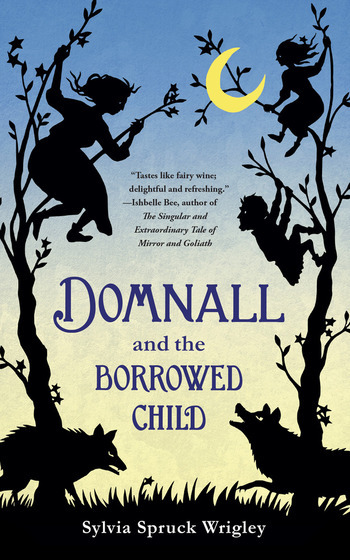 When a fae child falls deathly ill, Domnall knows he's the only one who can get her the medicine she needs: Mother's milk. The old scout will face cunning humans, hungry wolves, and uncooperative sheep, to say nothing of his fellow fae!